All accepted abstracts will be presented onsite either as a short oral or a printed poster. Please note: All posters must be a portrait poster in printed form. We are very happy to announce that there are a large number of poster presentations for the Berlin congress. This year, in addition to displaying your poster on poster boards, the EAPC is also making all posters available in a digital format. The electronic posters will be available to all delegates during and after the congress. The submission will be handled by our partner Morressier. Information on the upload including a personal upload link has been sent out in the first week of March. The ePoster upload is optional but we encourage all poster presenters to take advantage of this possibility. 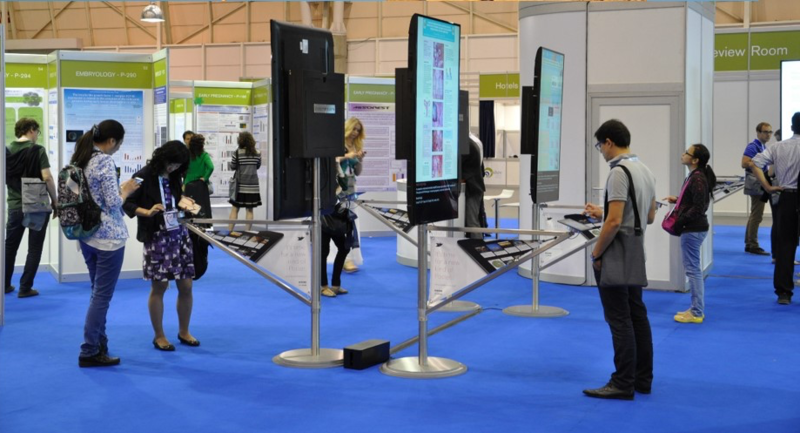 Please upload your e-Poster by May 15, 2019.